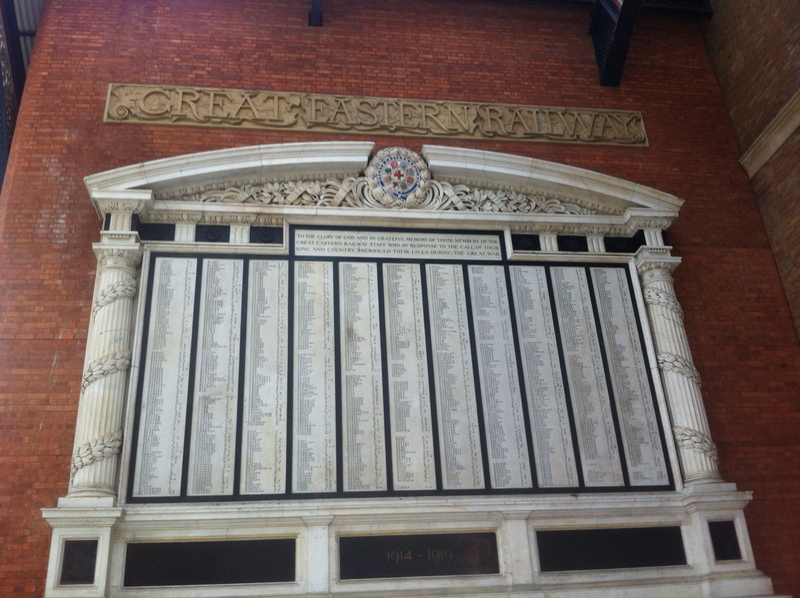 How many of the thousands of commuters who file through Liverpool Street station every day spare a glance for the magnificent Great Easter Railway war memorial? 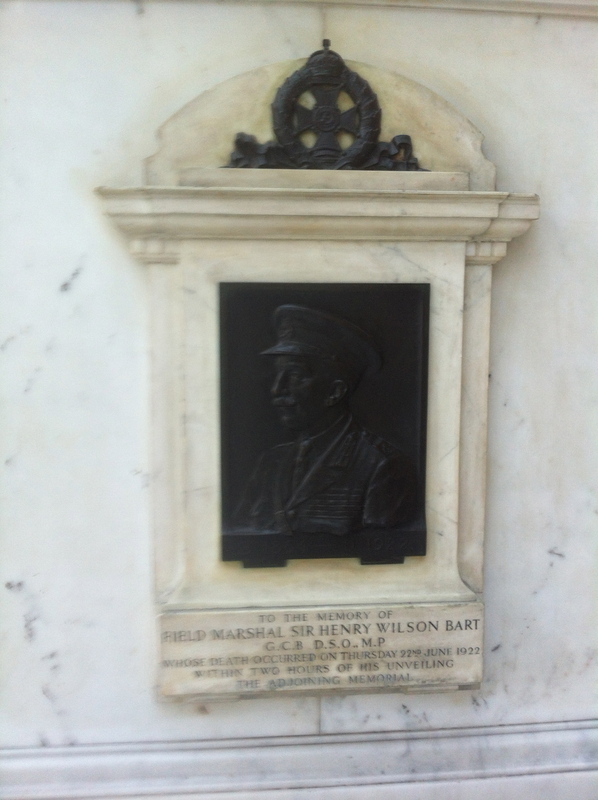 Even fewer will look at the small memorial below it to Field Marshal Sir Henry Wilson, above. Yet it hints at a terrorist atrocity that shocked Britain 90 years ago this year. Wilson was a distinguished soldier who became Chief of the Imperial General Staff in the closing stages of the Great War. He was the natural choice to unveil a memorial to the railway workers who lost their lives in the first world war. Yet within two hours of the ceremony, he was assassinated by IRA terrorists as he returned to his home in Eaton Square. He was the first British MP to be murdered since prime minister Spencer Percival in 1812, and the last before Airey Neave in 1979. The field marshal was an obvious target for Irish republican terrorists. He was a silent supporter of army mutineers against the British government’s plans for Irish Home Rule (the Curragh incident of 1914). He represented the enemy in the eyes of the republicans. Yet his death came after Lloyd George’s government signed a treaty with Michael Collins ending the Irish war of independence. The greatest irony is that while Irish-born Wilson was killed by fellow Irishmen on 22 June 1922, Collins himself was assassinated by his countrymen exactly two months later, on 22 August 1922. Wilson’s murder shows that terrorism is far from a modern phenomenon. Just before the second world war, the IRA was killing unsuspecting people in London and Coventry. Happily, the people of Britain and Ireland have put such hatred behind them. PS: I was shocked to see police officers at Liverpool Street station today wielding guns. A classic case of the kind of macho policing that is totally out of place at a railway station. This entry was posted in Britain, History, Transport and tagged IRA, Ireland, Liverpool Street, Sir henry Wilson by Rob Skinner. Bookmark the permalink.